Solar power helps you be independent of electricity. You won't be at the mercy of utility providers. With rising energy costs won't affect you and your family. 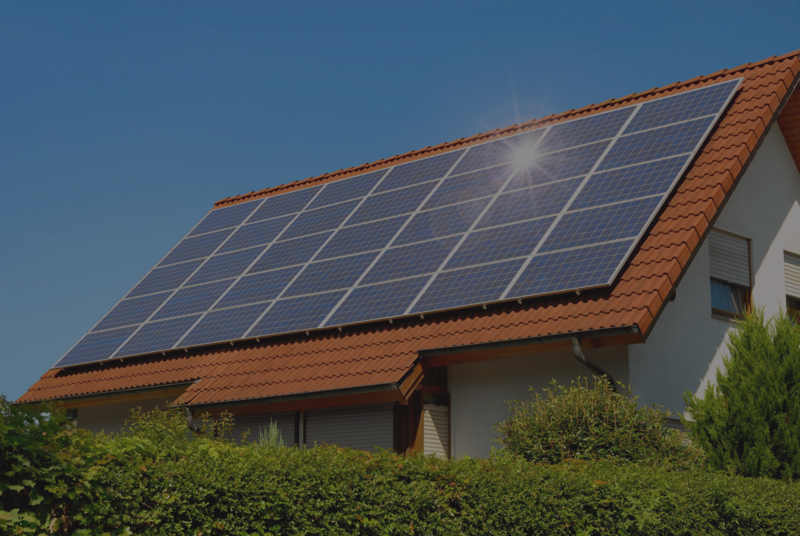 Solar Energy Is Affordable and Just Plain Smart! Smart for your finances. Smart for the environment. 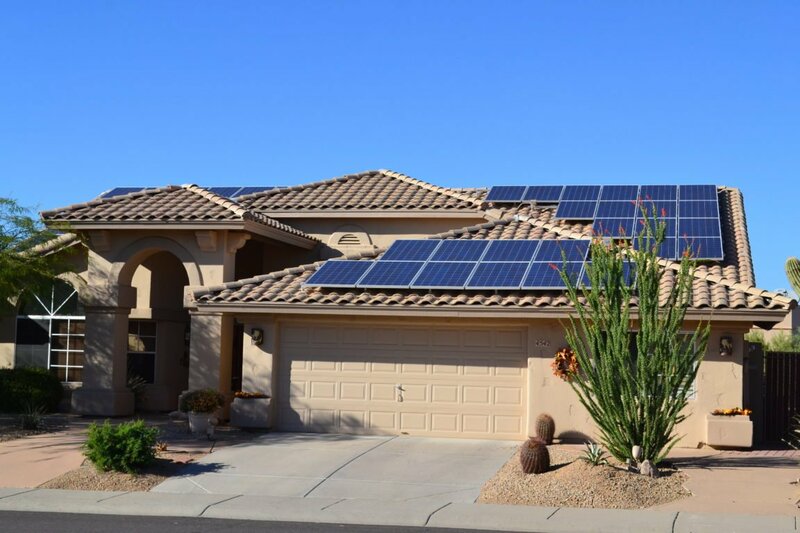 When you make the change to solar you are not just saving money, you are also saving some of our most precious resources and taking steps to become more energy self-sufficient. 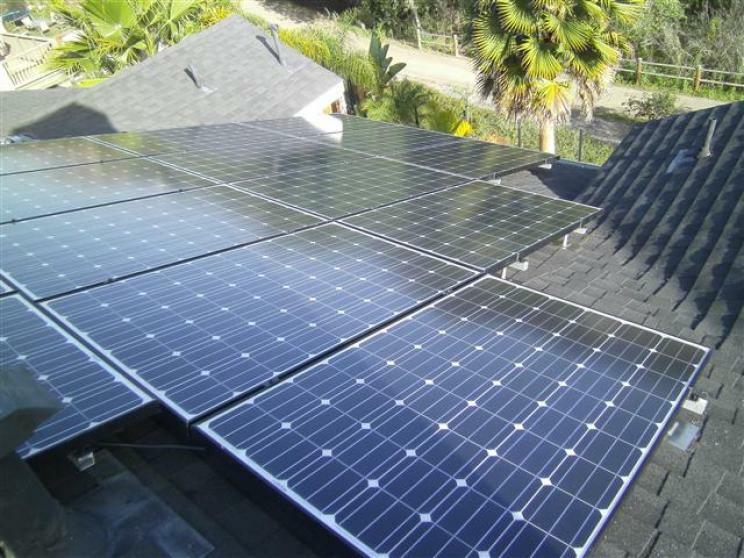 By using solar power in your home you can protect yourself from the unpredictability of rising electric prices. Solar energy is smart in creating more predictable future energy costs and it is also smart in terms of our planets future, period. Generating clean, renewable energy means less greenhouse gasses being released into the environment. Solar power is there, ready and waiting to be used every day. When our children look back on the world we have left them, it’s important that they will get the same chances to enjoy the good life that we’ve all had. To make sure that happens, Natural Energy USA believes it’s our duty to look for new ways to live smarter with the resources we have been given. Using Natural Energy to power homes is one of the most impactful things we can do to reduce our carbon footprint. You can switch to a Natural Energy lifestyle today and do all this good without having it cost you money. In fact, you’ll have EXTRA dollars every month! Going to Natural Energy is one of the easiest changes you’ll ever make!